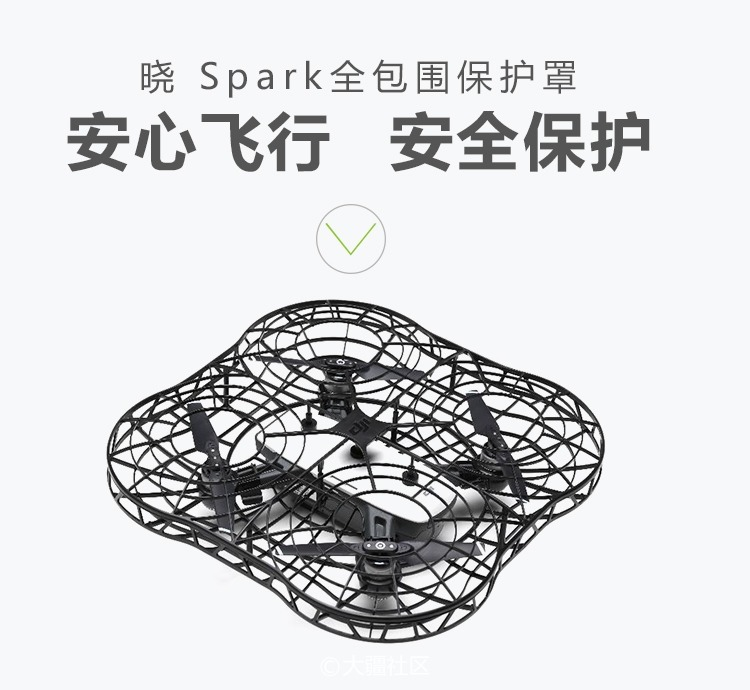 For those who have been patiently waiting for more news of the Mavic Pro II may have gotten their first glimpse of what the new drone may look like today. 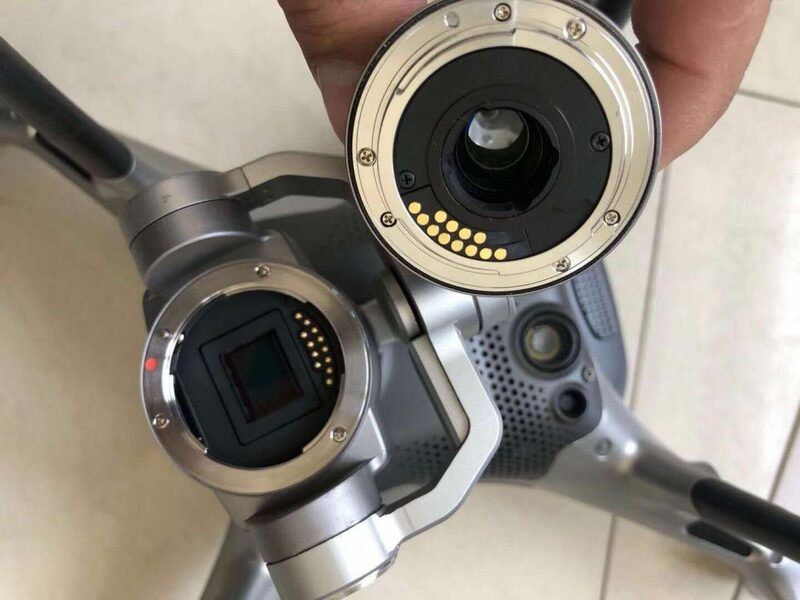 Over the past year, we have gotten many hints and leaks from a Twitter user that goes by OsitaLV and for the most part is where all the YouTube channels and blogs have been getting their information from about the Mavic Pro 2 that is slated to be released this spring. 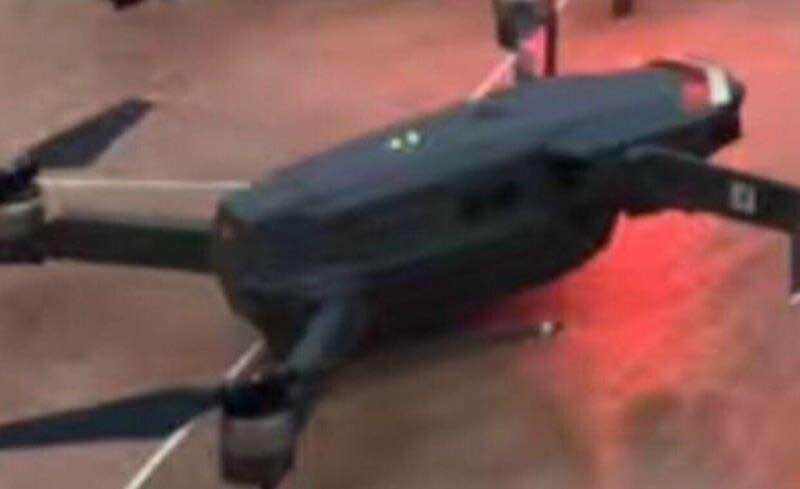 Today OsitaLV shared a photo hinting that this is a leaked photo of the DJI Mavic Pro 2. 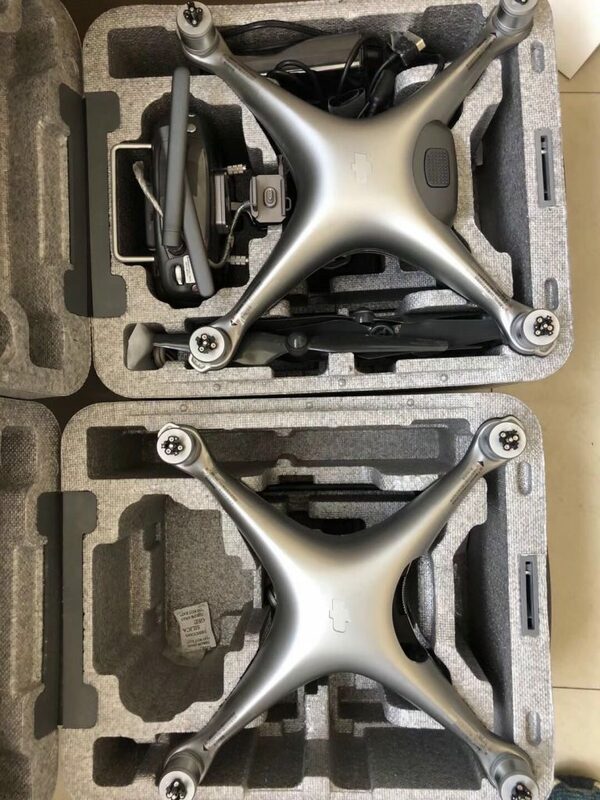 Now there is no way for sure to verify if this is indeed legitimate but it sure does feed the excitement of those waiting to get their hands on one of DJI most anticipated drones. 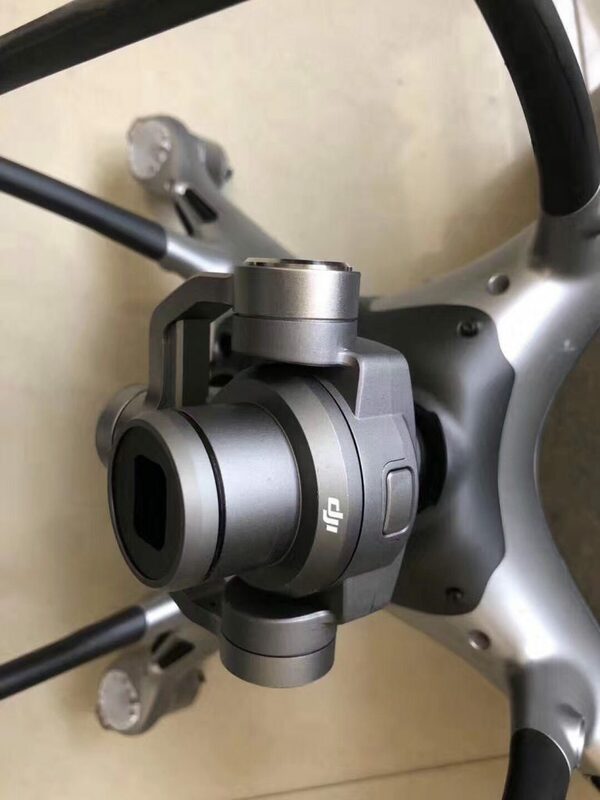 Officially there is no word when The Mavic Pro 2 will be announced or released from DJI, the consensus seems to be Spring 2018. OsitaLV first stated that it could be announced on March 22, 2018. 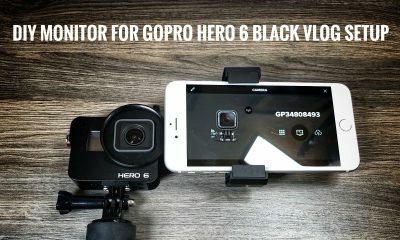 In one of his tweets, he mentioned that beta testing of the Mavic Pro 2 is complete and it has entered mass productions as of early February. In a later tweet, he mentions it might be delayed until late spring. 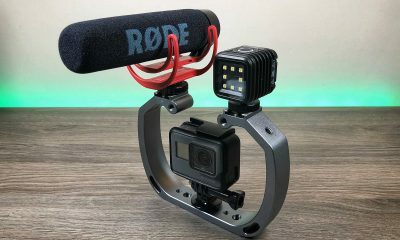 There are many who believe that the Mavic Pro 2 will now officially be unveiled at the NAB Show 2018 that runs from April 7 -12. I guess time will tell. Similar style remote as original Mavic Pro but some new enhancements and removable sticks. The Mavic Pro 2 will be larger than the original Mavic Pro and will outperform the current Phantom 4 Pro. Obstacle avoidance on Front, back, and bottom. Better obstacle avoidance in the dark. 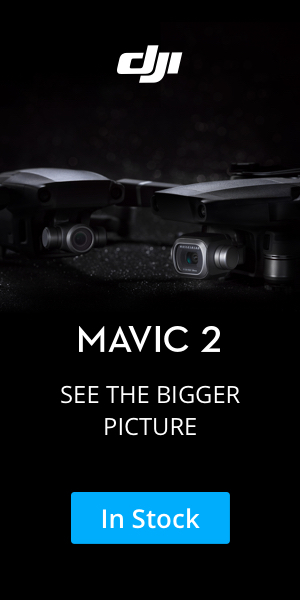 That is all we know so far and really none of these specs are confirmed and should only be considers as a rumor, not fact until DJI officially announces the new Mavic Pro 2. UPDATE: This leaked image has indeed been proved to be a hoax. However, rumored specs still seem to be legitimate. I will post more information as it becomes available. 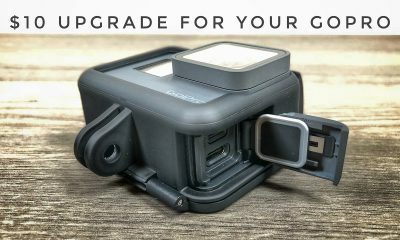 Anything you read online about the Mavic Pro 2 take with a grain of salt until officially announced by DJI.